13 – Having trained as a pilot he joined No. 47 Squadron in Greece. 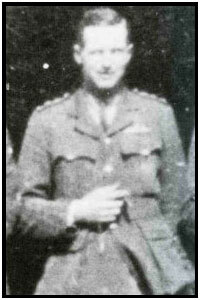 On April 13th he scored his fourth victory which he shared with Lt. Charles Green near Brajkovic. – Joined No. 150 squadron and was credited with 12 more victories between May and September 1918.